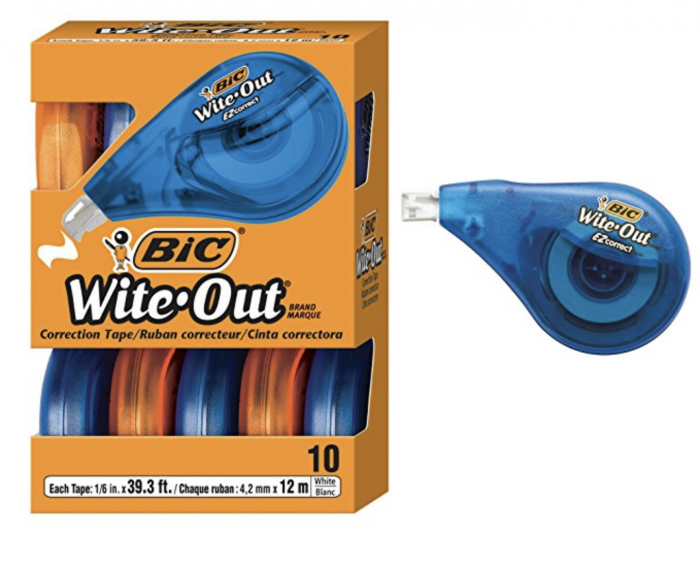 Amazon has this Bic Wite-Out EZ Correction Tape, 10-Count for just $8.65 right now! This is a HUGE price drop and the LOWEST price ever on record. I doubt this will last long, so run! « Women’s Casual Solid Sweatshirts only $11.99!